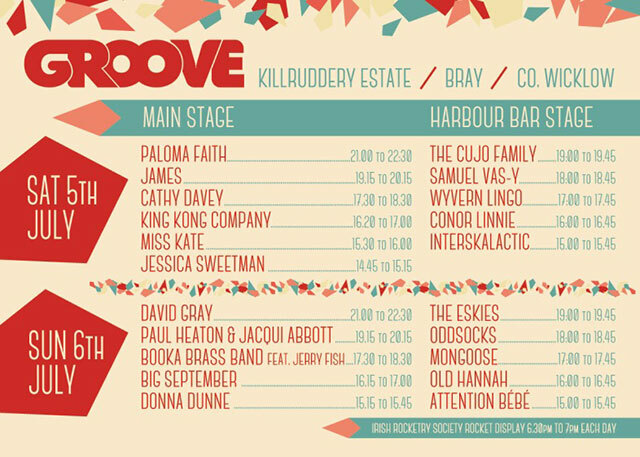 Ireland`s premier event company for all your event requirements. 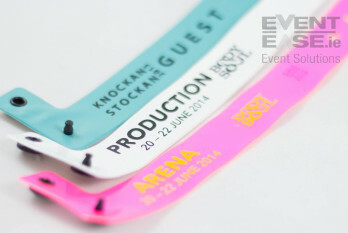 EventEase Ireland supply all the necessary management, staff, wristbands and lanyards to successfully manage the operational risk for all types of events. 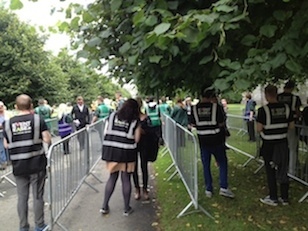 With over 25 years of valuable and relevant experience backed up by a professional staff team, EventEase aim to make your event run smoothly and safely! EventEase will help you organise your event to ensure it runs smoothly. 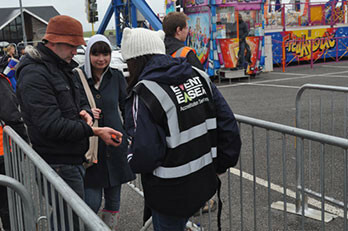 We provide wristbands, lanyards, security and much more. EventEase wristbands combine style and safety with comfort. 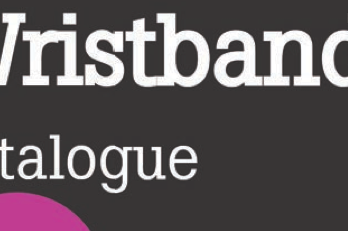 Our wristbands are strong and durable yet affordable .For all types of events and budgets-we have the correct type of wristband for you! EventEase wristbands are supplied to large number of Festivals, Events,Venues and Concerts nationwide as well as the general public. We can also assist with design requests from clients as we have a full in house design service available. 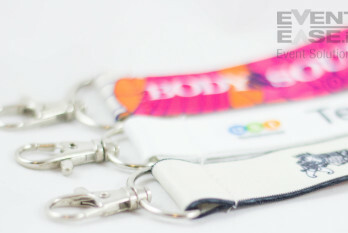 Elegant and trendy at the same time, EventEase lanyards are high quality yet affordable and provide positive identification and event promotion. 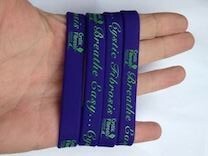 All our lanyards can be customised through photo quality printing or weaving and include many personalised features. All lanyards are available with safety/middle breaks and attachments as required. EventEase have a strong social responsibility ethos to our company values and integrity.We endeavour to support charities, fundraising events and new start-ups. Our staff at EventEase are what really define our company. 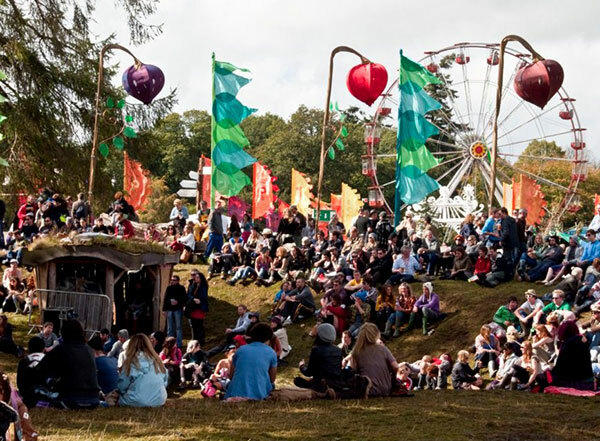 As such, EventEase only supply professional, experienced and honest staff for your event, venue or festival. EventEase guarantee to provide expert management and efficient staffing for your event. Need more details? Click LEARN MORE to download our full Product catalogue! Secure and instant! If you have received an invoice from EventEase, save time and energy by paying it online! Working with 1000 partners and events, we are very proud of our client base. See what our clients think! We are proud to work with clients on every aspect of their event, from planning to access. 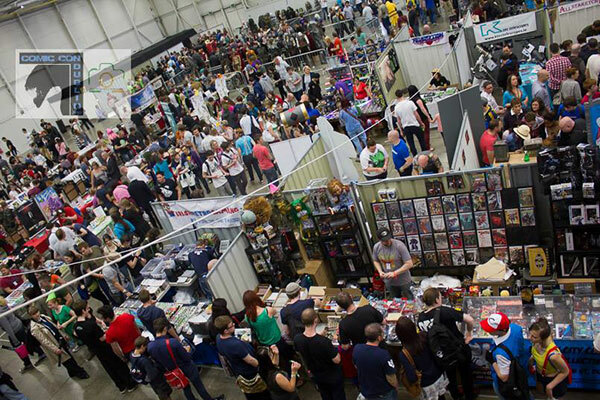 Read about the types of events that you’ll see us at.